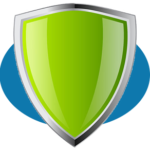 The Credit Pros rates as a solid credit repair company in our review. While the firm is relatively new to the industry, you cannot discount their solid reputation. The company features the use of FICO specialists dedicated to working on each customer’s case file. 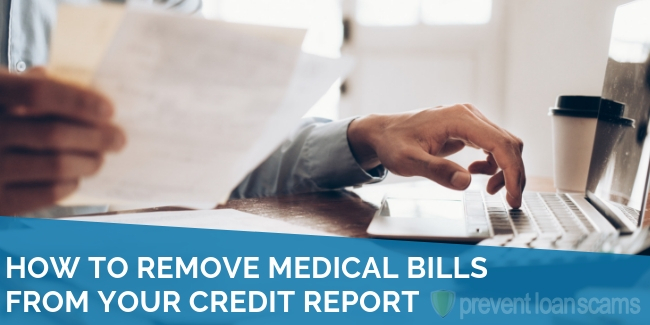 Perhaps most notably: Credit Pros’ specialized payment program allows customers to pay per credit report removal instead of on a monthly basis. In the following review of The Credit Pros’ services, we’ll go over the firm’s pros & cons, what you can expect from their service, and a few frequently asked questions. 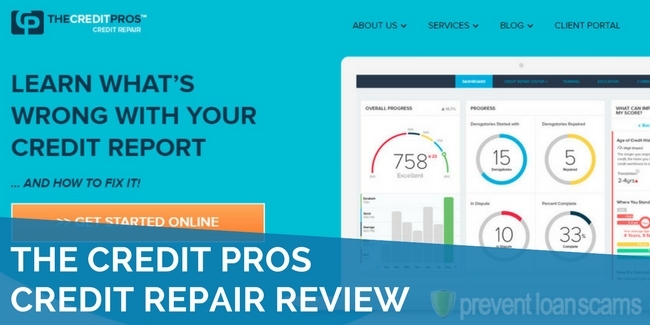 The Credit Pros did not rank in the top 5 in our research of the best credit repair companies. The services offered by The Credit Pros are comprehensive, and include credit repair, credit building and credit management. The Credit Pros also give the option to have public records errors deleted. The design of the website is clean, simple, and generally user-friendly. Contacting them is easy via a pop-up menu in the lower right corner of the website. We appreciate founder Jason Kaplan’s desire to be a transparent and engaged owner. His name, contact information, and biography are readily available on the site for potential clients to evaluate. A simple google search returns generally positive reviews of the business, including the BBB A+ rating. The amount of time it takes for each individual to have their credit fully repaired will vary based on circumstance. Credit Pros assigns their customers a FICO specialist. 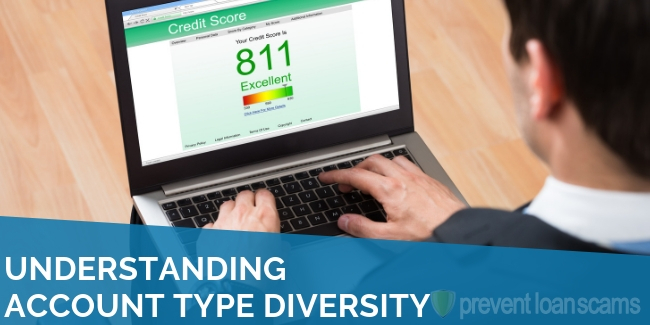 This is a unique advantage over comparable sites, because having access to an individual with specialized knowledge allows customers a greater latitude in what they can contest on their credit reports. Customers choose a “pay for results” plan or monthly enrollment. The “pay for results” plan is based on the number of negative items removed from the customer’s credit report. The Credit Pros services can be expensive. 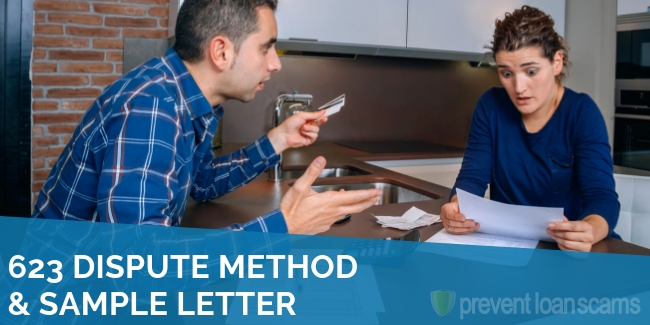 Because one option of The Credit Pros system is ‘fee for service’, a customer with a substantial amount of items they want to remove from their credit report could end up paying exponentially more than they would on a monthly plan. Additionally, there doesn’t appear to be any limit or cap on the amount of money one could end up paying. Although we love the simplistic design of the website, the business should expand the text of the site to allow for a better and more thorough explanation of The Credit Pros’ services. Additionally, we would like to see them list the names and profiles of their team of FICO experts that they will assign to individual customers. The Credit Pros do not report the results that an average consumer receives after using their service. The Credit Pros has only been in business since 2009. It is possible that their strong reputation could be the result of not being in operation long enough to accumulate blemishes. Their system of payment could actually end up working against the customer if the customer is in need of extensive credit remediation. Customers may be ‘oversold’ on services. 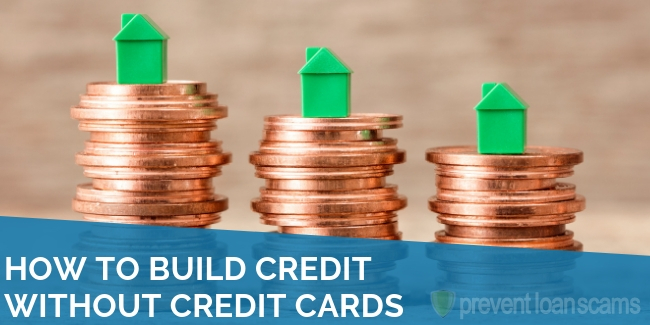 While The Credit Pros does offer a wide variety of services, customers may find themselves being enticed to pay for services that they would not otherwise need. The Credit Pros do not list the process by which negative credit items are deleted. This information is helpful for customer reassurance and serves to empower customers in the instance that they wish to take independent action. 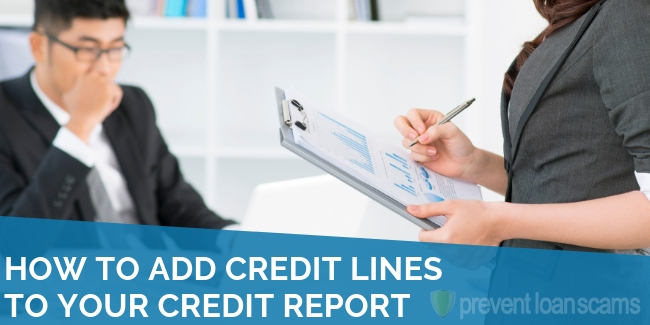 We would like to see The Credit Pros implement learning modules and feature information on what actions an individual may take on their website like other comparable credit repair agencies. The Credit Pros feature upbeat testimonials on their website, and are accredited with an A+ rating by the Better Business Bureau. The service is positively reviewed by Consumer Affairs, and the Consumer Advocate; however, Yelp reviews are less stellar, and present a mixed bag of complaints about cost and efficacy. The Credit Pros service is recommended to anyone who needs to have negative items removed from their credit report. What Can Be Removed from Your Credit? The Credit Pros can remove anything legally allowable from your credit. These items range from late payments, collections, charge-offs, foreclosures, bankruptcy, medical bills, library fines, and more. How Much Do The Credit Pros’ Services Cost? The Credit Pros require an initial enrollment fee of $179 for individuals and $279 for couples. The company will then charge on a per deletion basis. 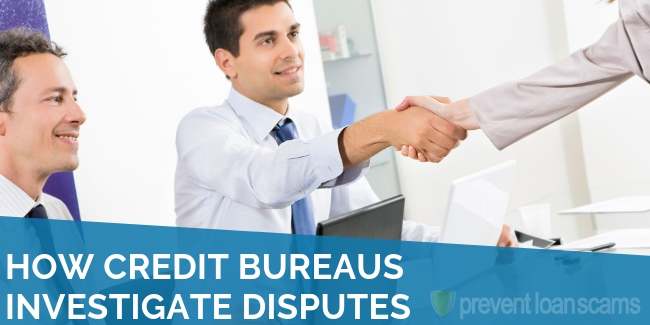 For credit report deletions, The Credit Pros charges $100 per confirmed deletion per bureau. For deletions from public record, The Credit Pros charge $150 per deletion. 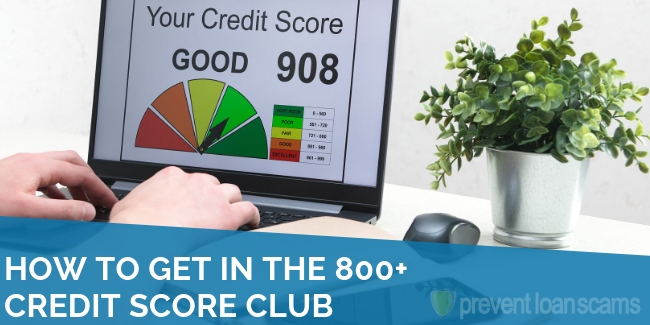 What Results Can You Expect from The Credit Pros? Although results vary for each individual, most clients can expect at least some items to be removed from their credit report. Correspondence with the FICO expert that will give them a greater understanding of their own credit and their rights vis-a-vis creditors. Assistance with the deletion of erroneous credit damage. Practical and honest credit advice. Help with setting realistic and reachable goals. Education on credit scores and consumer rights. Tools to help avoid credit problems in the future. The Credit Pros is owned by Jason M. Kaplan, an attorney and credit educator, who specializes in the Fair Credit Reporting Act. He is a certified Credit Counselor and FICO Consultant. Kaplan created The Credit Pros with the desire to use his understanding of the law to help others repair their credit. He build the company by employing experienced FICO experts and credit counselors to help clients navigate the complicated process of credit remediation. Are there any discounts for Couples, Families, or Military Service? No. The Credit Pros does not currently offer discounts for any of the above scenarios. Can deleted items reappear on your credit report after a seemingly successful repair? Deleted items can always reappear on one’s credit report due to error or unethical practices by the creditor. The Credit Pros design their services to combat this potential problem with necessary follow-up for those who continue their subscription. Where Are The Credit Pros Located? What is their phone number/hours? How Do You Cancel The Credit Pros Membership? You must contact the company directly via phone or email. Prevent Loan Scams provides guides, reviews & information to help consumers through every restorative step of their financial journey. I am seriously considering cancelling my membership because I spoke with a lady last week & explained my financial situation. I made a partial payment & said I’d call the following Mon. Well, I did & you were closed. I also BEGGED her NOT TO RUN either card for the remaining $50 but what did she do?? Ran the card & now i am screwed until I get my firdt full payche’k. I’ve spoken to bank & they suggested I talk to you & if we can’t work it out, we WILL disput it! Did they take things off your credit and did your credit score go up?